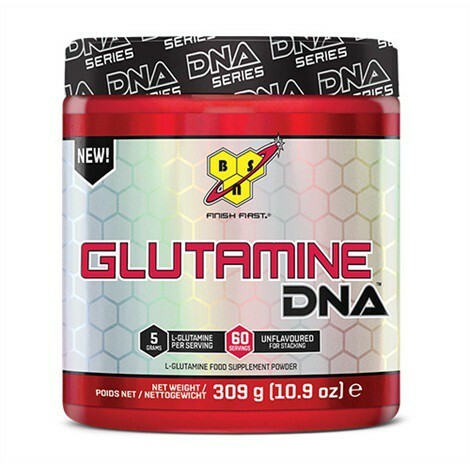 Produktinformationen "BSN DNA Glutamine 309g"
Glutamine Powder For Recovery and Endurance! 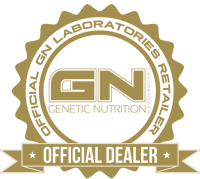 L-Glutamine is the most abundant amino acid in the body and plays an important role in muscle recovery and muscle protein development. During periods of intense exercise, L-Glutamine levels can be depleted which may limit protein synthesis. Each serving of Glutamine DNA™ provides 5 grams of 100% micronized L-Glutamine, which may help support recovery post-exercise. Also, Glutamine DNA™ is unflavored, so you can add to your post-workout protein shake or favorite beverage. 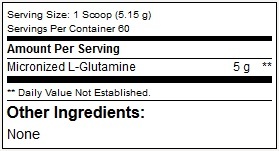 Mix one scoop of Glutamine DNA with 8 oz. water or your favorite beverage of use as derected by a physician or licensed nutritionist. Weiterführende Links zu "BSN DNA Glutamine 309g"
Kundenbewertungen für "BSN DNA Glutamine 309g"